The 2-way certified connection allows you to import automatically the bookings from other portals; this way when a reservation is registered, the system will automatically update on the various websites the correct availability without you having to do anything. This way, you avoid errors and overbooking since the system works 365 days a year, 24 hours a day! 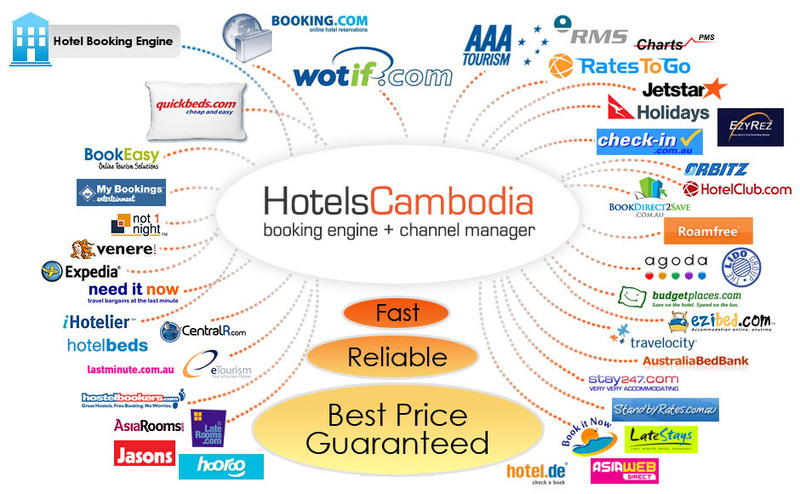 There are more than 200 channels of OTAs in the world that we connected.